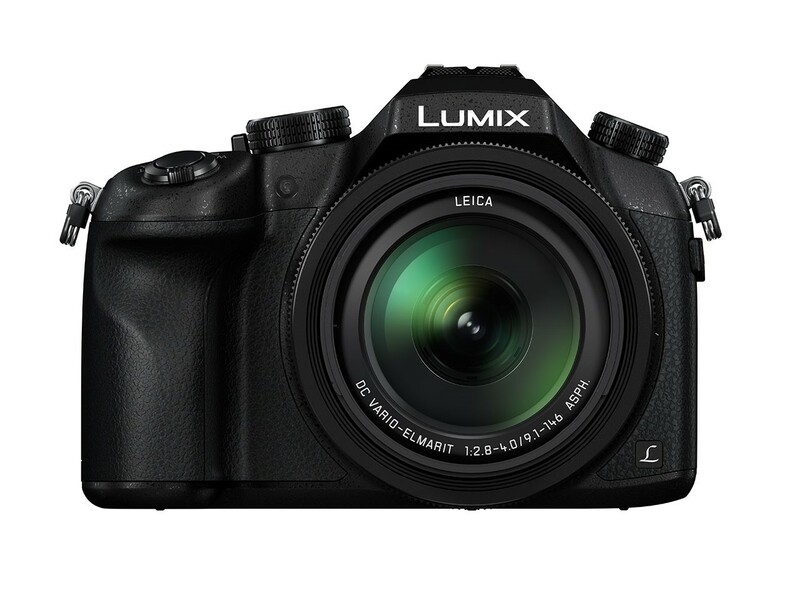 NEWARK, NJ (June 12, 2014) – Panasonic announced today the new LUMIX DMC-FZ1000 (FZ1000) — the world’s first digital compact camera to offer 4K video recording capability*. The FZ1000 boasts a one-inch, High Sensitivity MOS Sensor and 4K video recording capability. 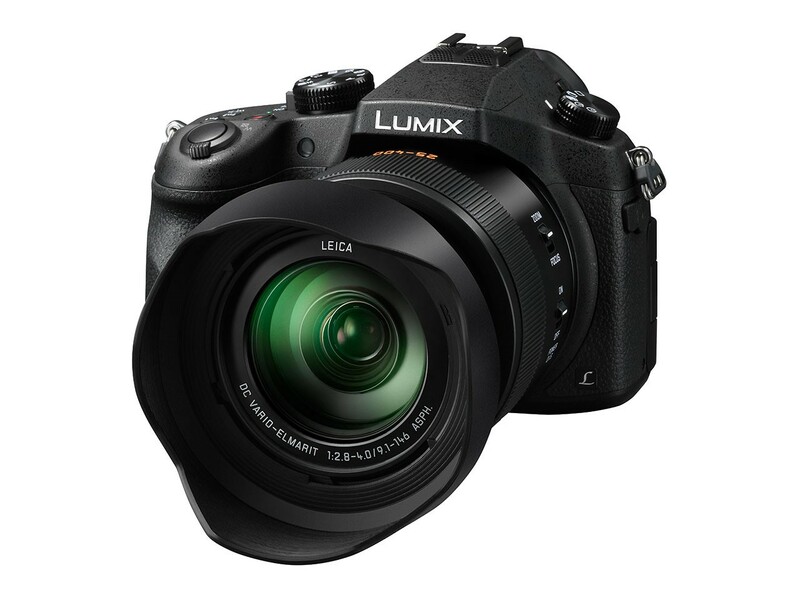 The latest member of the popular LUMIX FZ series, the FZ1000 will be available at www.shop.panasonic.com and select channel partners in late July with an MSRP of $899.99. The integration of a newly developed LEICA DC VARIO-ELMARIT 16x optical zoom lens achieves high resolution edge to edge. It also produces stunningly beautiful defocus together with the large-sized MOS Sensor. The 1-inch large 20.1-megapixel High Sensitivity MOS Sensor dramatically improves S/N (signal to noise) ratio, making it possible to capture a clear image with minimum noise even when it is shot at a high ISO. The Venus Engine is also newly developed to feature multiple noise reduction systems such as Multi Process NR, Random Filter and Aperture Filter, to achieve high color reproduction and high image quality with a natural look. The FZ1000 incorporates 4K (QFHD 4K: 3840×2160, up to 30 fps in MP4) video recording capability for the first time with a digital compact camera*1. 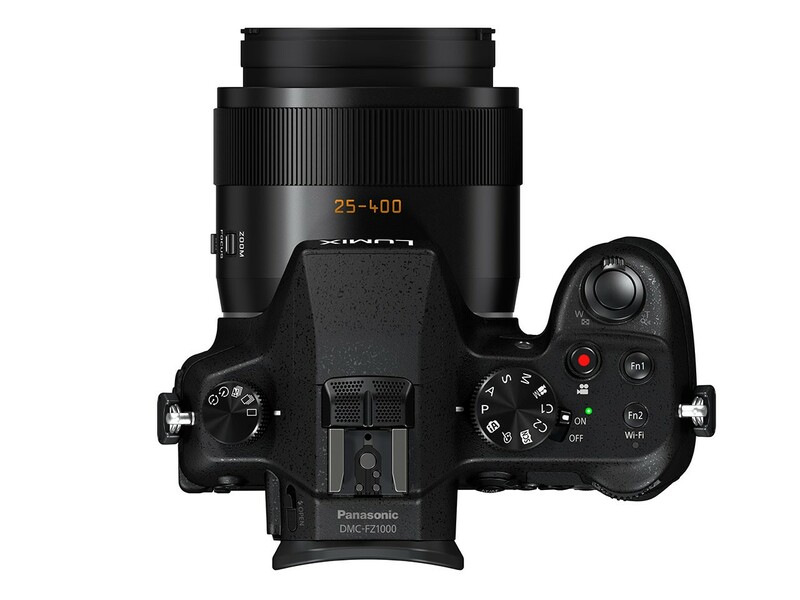 Panasonic is also proposing a new solution to capture 3840×2160 8-megapixel equivalent images from the 4K video footage which is normally difficult to photograph. Also, videos can be recorded in full-HD 1,920 x 1,080 60p in AVCHD Progressive (MPEG-4 / H.264) format or MP4 at 60p. A powerful 16x optical zoom with 5-step speed control enables smooth zoom adjustment even while video recording. The 5-axis HYBRID O.I.S. (Optical Image Stabilizer)+ with Active Mode effectively compensates for vibration. Creative Video mode, High Speed video in full-HD at 120fps, Time Lapse Shot and Stop Motion Animation are all available for a variety of video effects.. 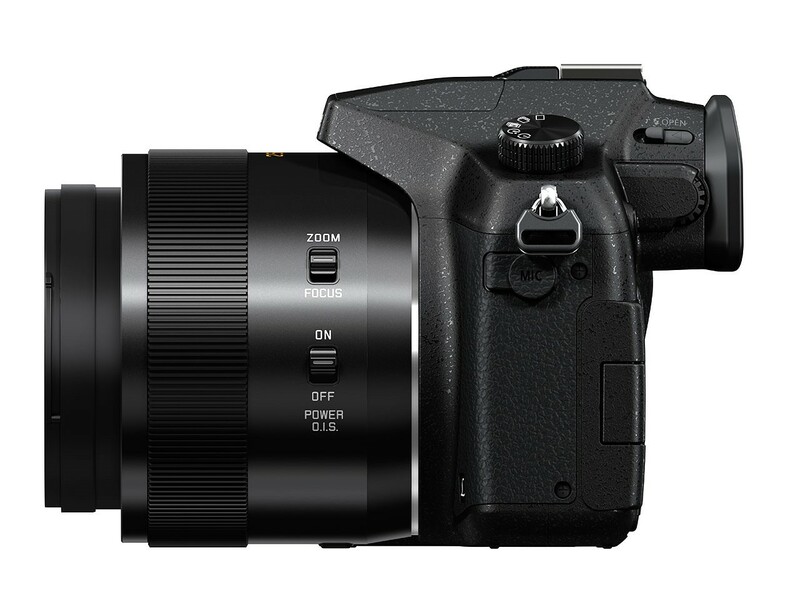 The FZ1000 also features DFD (Depth From Defocus) technology, for its focusing accuracy and improved Light Speed AF of approx. 0.09 sec*2. Together with the quick start-up time of approx.0.66 sec, the DMC-FZ1000 never misses a shooting opportunity. High speed burst shooting can be shot at 12 fps in 20.1-megapixel full resolution. 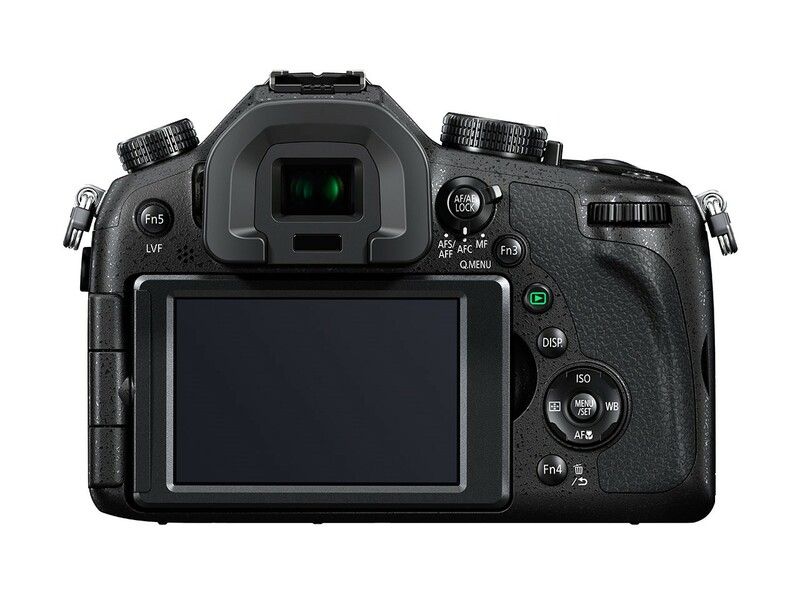 It also offers a max.1/4,000 (mechanical) and 1/16,000 (electronic) shutter speed. For even faster response and higher mobility, the FZ1000 newly integrates a dedicated motor into the focus system to achieve extremely fast focusing. In addition, the Light Speed AF is further enhanced with an adoption of DFD (Depth From Defocus) technology which even shortens the time to set focus. It calculates the distance to the subject by evaluating 2 images with different sharpness level while consulting the data of optical characteristics of the current lens in a moment. As a result, the DMC-FZ1000 achieves ultra high speed AF of approx.0.09 sec*2 at wide end and even approx. 0.17 sec at tele-end. *3 Together with the quick start-up of approx.0.66 sec and short release time lag, the DMC-FZ1000 never lets photographers miss fleeting shooting opportunities. A GN58 powerful External Flash (DMW-FL580L) is newly added to the LUMIX optional accessories which allow high speed charging of approx.1.7 sec. Not only wireless control but also LED video light functions are available. The Stereo / Shotgun Microphone (DMW-MS2) which enables stereo/shotgun switch. The 62mm diameter of ND Filter (DMW-LND62), PL Filter (DMW-LPL62) and MC Protector (DMW-LMCH62) are also offered for more creative freedom.